You can never be ~too~ organized. 1. 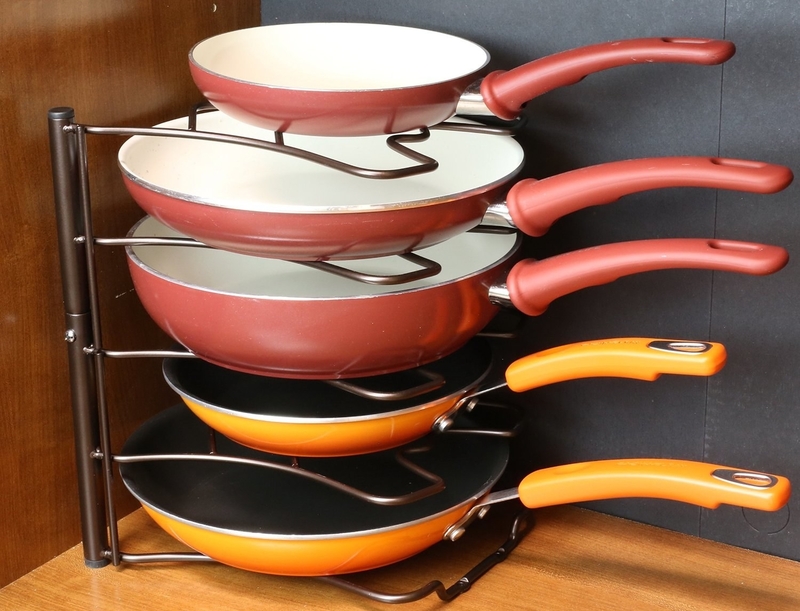 Track down the right pot lid the first time, every time with a rail-and-hooks set that matches your stainless-steel appliances. 2. Reinvent the wheel with a cosmetic carousel to keep all your beauty needs at your fingertips. 3. 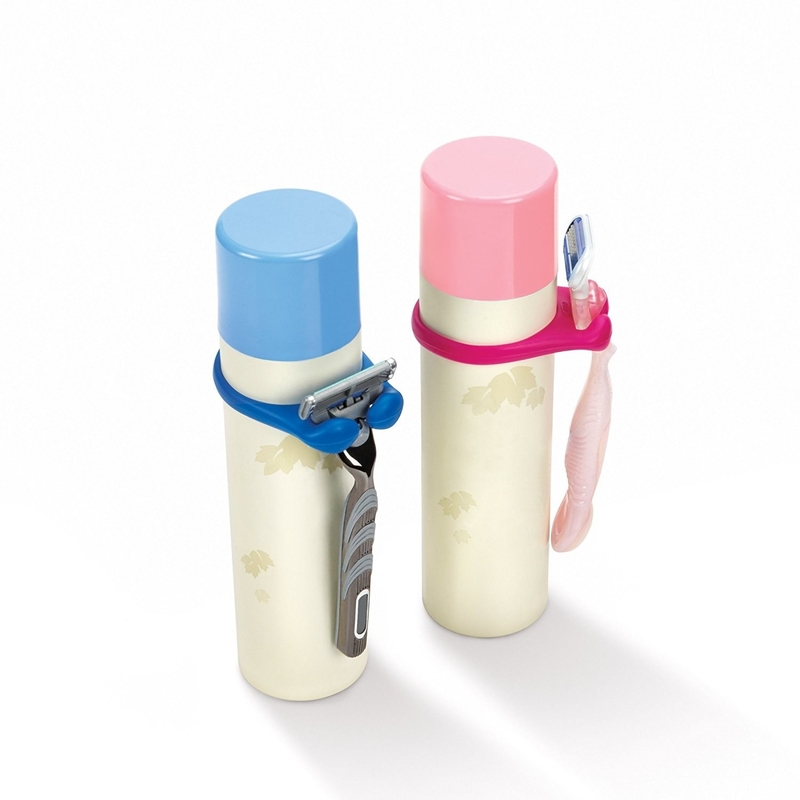 Tidy up the shower with a constant-tension caddy for storing all your fancy toiletries. 4. 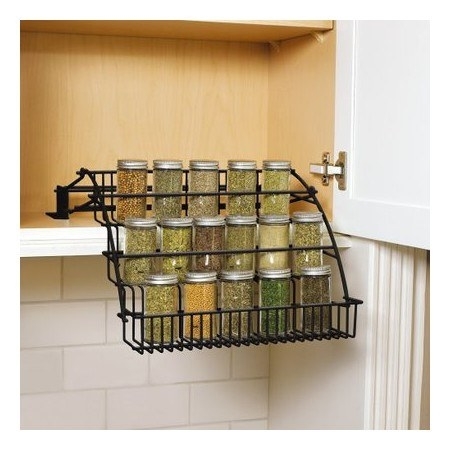 Safely tuck away pantry essentials above kitchen cabinets with these stackable can organizers that'll help you shop your own kitchen. 5. Wrangle cords into submission with a bright cable organizer. 6. 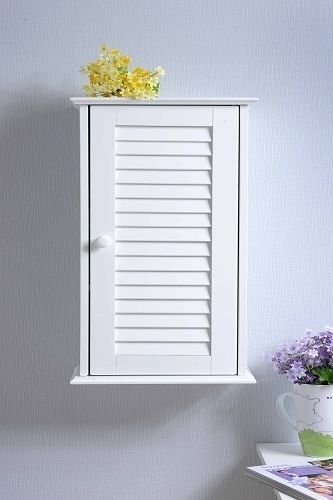 Put this charming cabinet where you need just a smidgen more of hidden storage. 7. Hang on to your in-shower shaving essentials with this smart little razor holder. 8. Stash nuts, bolts, and other tiny things in this compartment organizer with extra-deep, removable cups. 9. 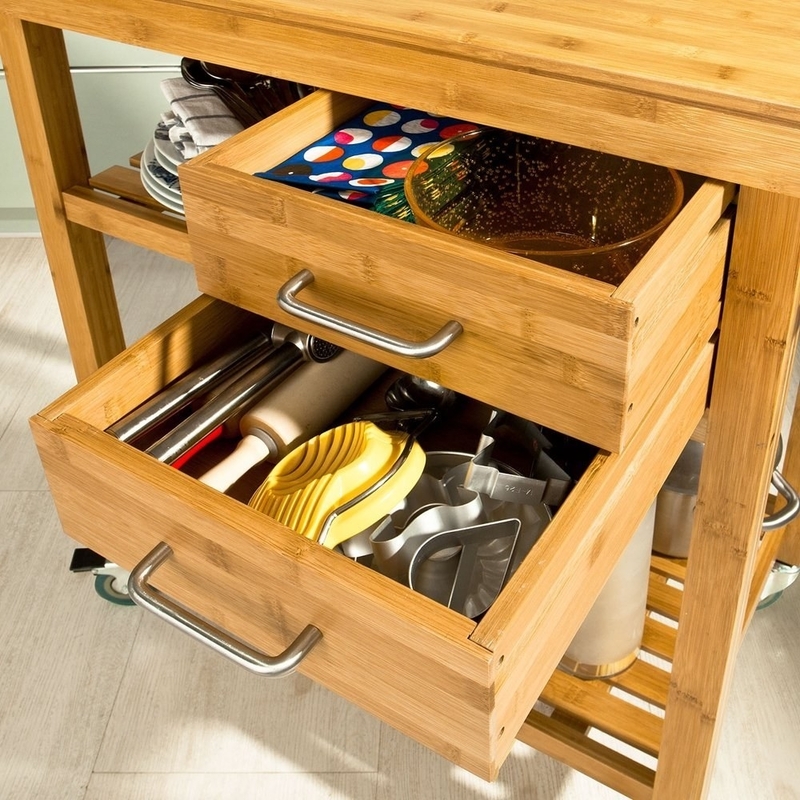 File away cuttings boards and cookie sheets in a steel rack that easily slides into your kitchen cabinets. 10. 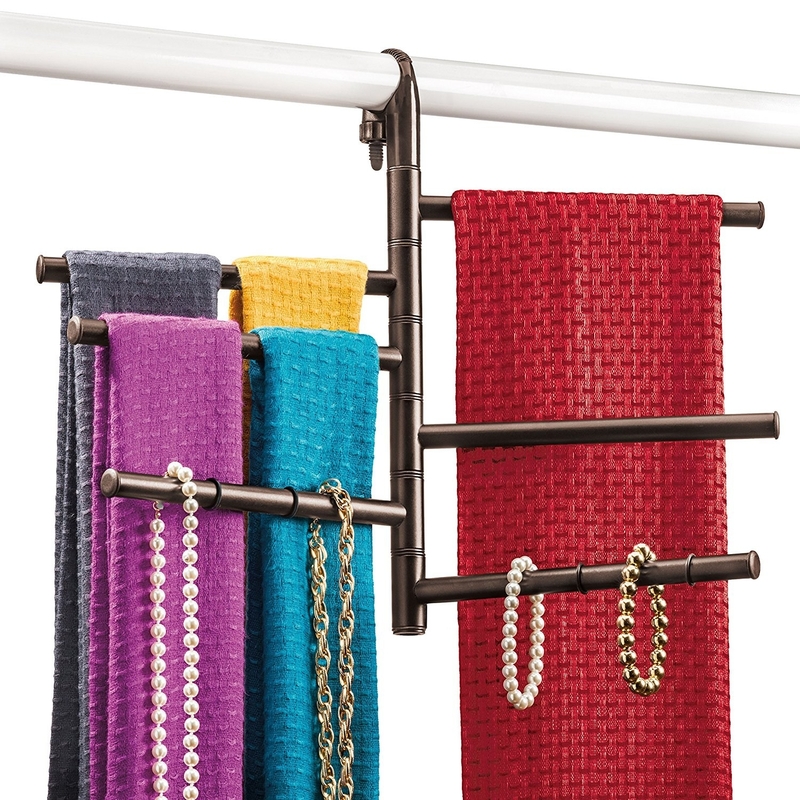 Add slim closet storage with a pivoting tie and accessories rack. 11. 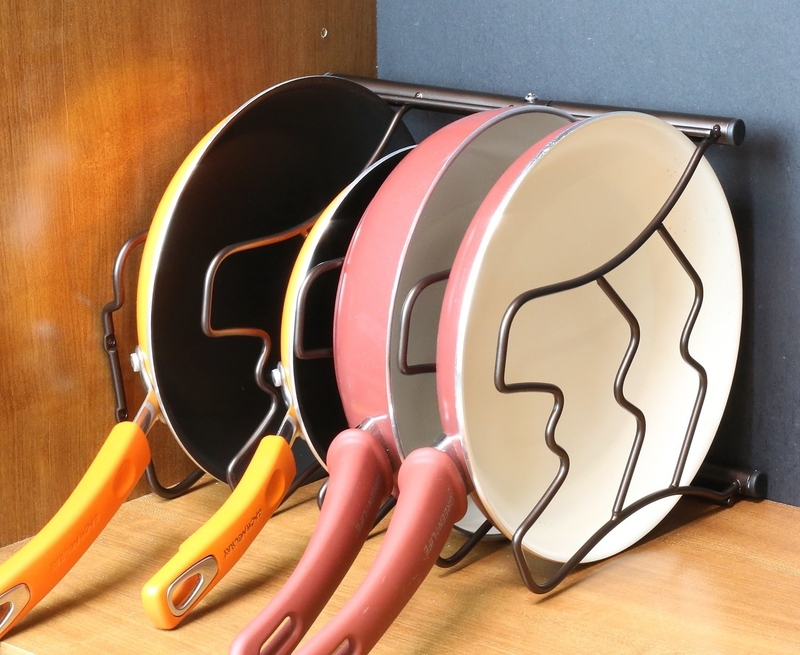 Slide cookware into a versatile pan rack that works vertically or horizontally and keeps nonstick coating from scratching. 12. Declutter your entry with a bamboo shoe shelf that's naturally water-resistant and pretty. 13. Avoid crushing footwear for storage's sake with this door rack that lets your shoes breathe without cluttering the floor. 14. Keep like-minded foods and condiments together with these fridge organizers that easily stack. 15. Organize toys in adorable animal bins as a kid-friendly alternative to plain baskets. 16. 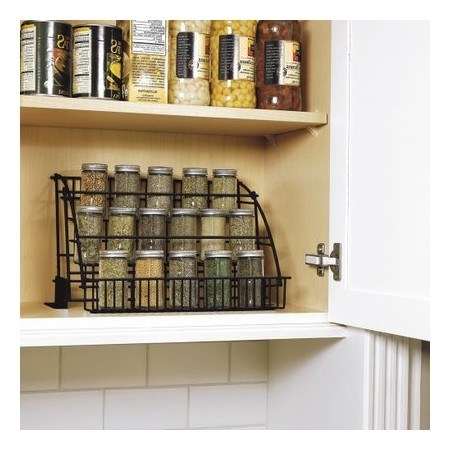 Make use of lofty cabinet space with a pull-down spice rack. 17. Store all your precious baubles under lock and key in this mirrored armoire. Promising review: "I bought this for my darling daughter and was pleasantly surprised at the quality. 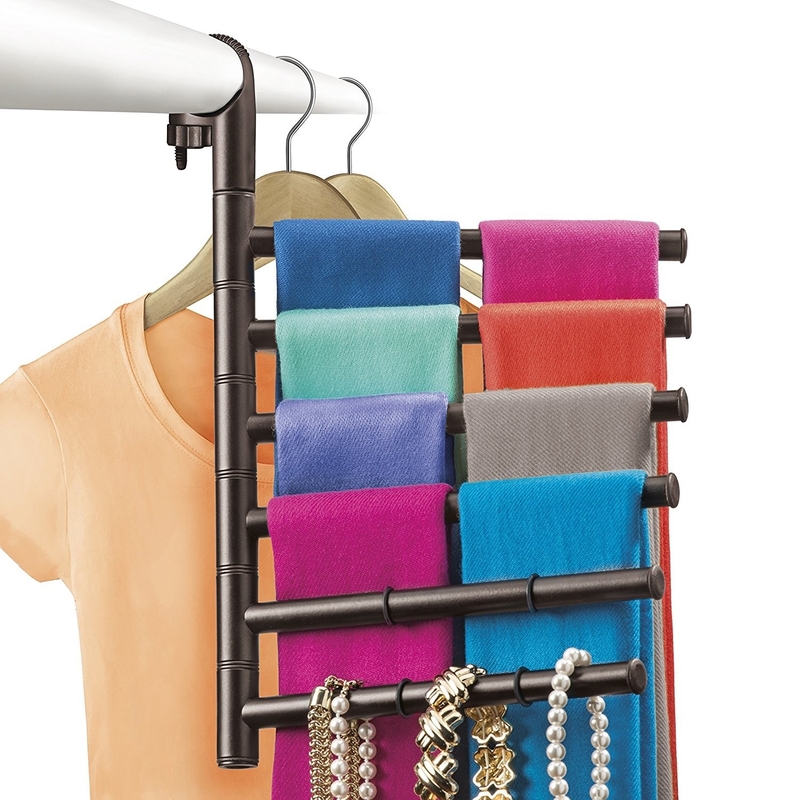 This is a nicely weighted stand-up jewelry cabinet that really does what it should. You can open the front and it doesn't tip or fall over and the mirror is substantial and clear. I love it. Want one for myself." —Lilo G.
18. 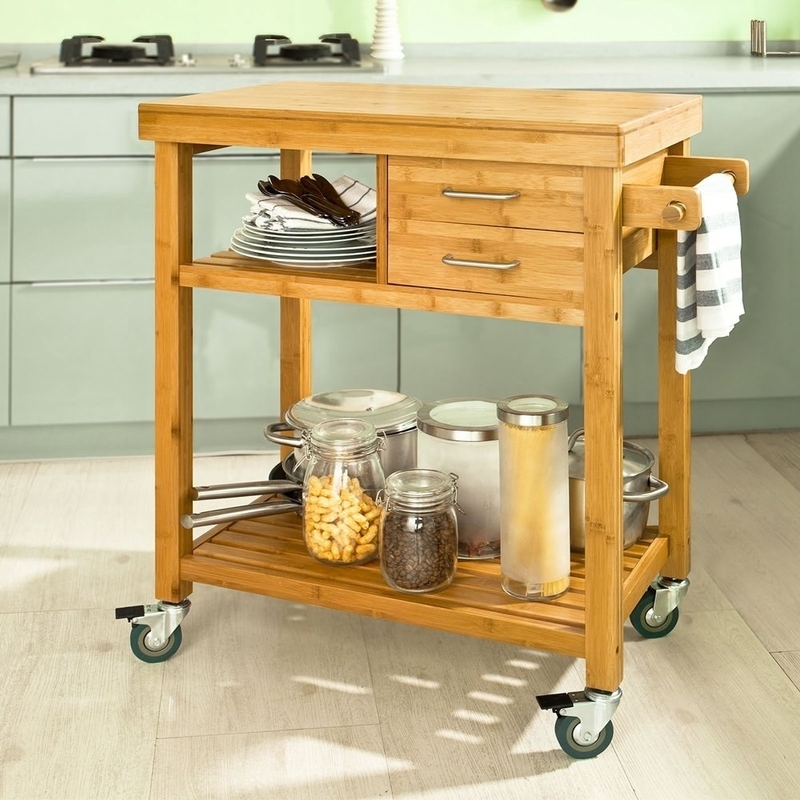 Wheel essentials where you need them with this handsome storage trolley that'll only improve upon your kitchen's style. 19. Park a coat rack with shelves by your entry for enforcing a tidy policy. 20. 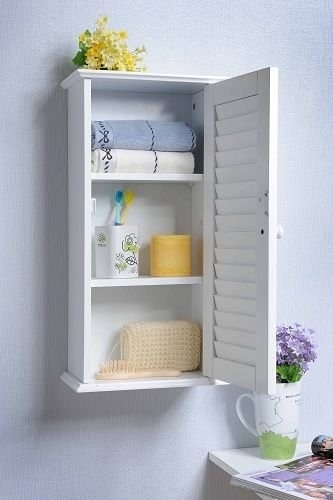 Double hidden storage with a no-slip cabinet shelf that can withstand your humid bathroom. 21. Quit dodging mops and brooms with this wall-mount grip. 22. Turn a utility closet into an efficient laundry operation with a lofty storage unit designed to fit over front-load machines. 23. Drain icky sponges and scrubbers in this sleek caddy that'll blend in with your kitchen sink.